2014 is a benchmark for the perseverance and success of classical music in Cape Town: the Cape Town Philharmonic Orchestra turned 100, and Camerata Tinta Barocca turned 10. 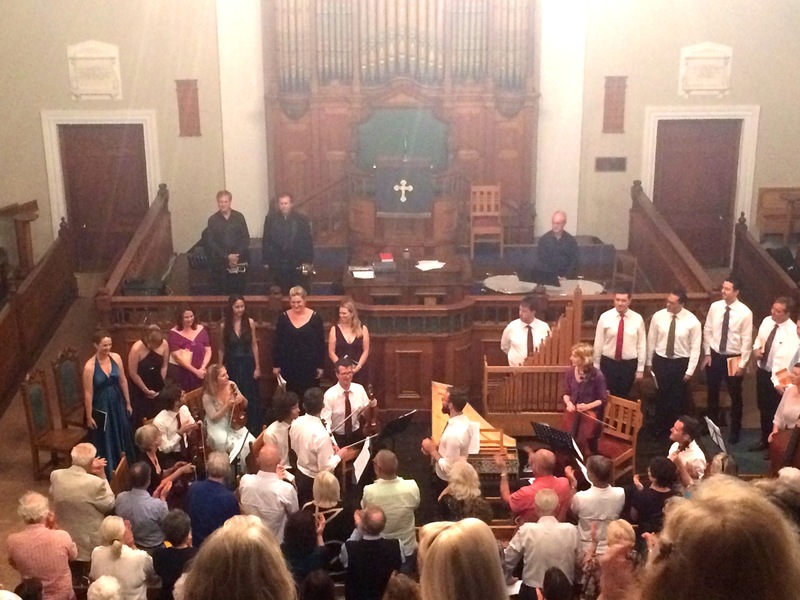 This collaboration for Handel’s Messiah with the Cape Consort, a well established Cape Town based ensemble of singers and period instruments, was an uplifting example of the mutual benefit and synergy that occurs when independent groups combine their resources and produce a holistic result – “the whole is greater than the sum of its parts”. Moments into the friendly warm sound of period strings and basso continuo filling the space I felt surrounded by wigs and baroquely ornamented dark wood furnishings. The ensemble seemed to have an intuition for singing and playing together like a family, and although directed from the harpsichord (Erik Dippennar) they have the eye contact and engagement with each other that happens when musicians take full responsibility for their own sound. The whole sound was surprisingly full with only 11 singers in total, capturing the feeling of a chorus of angels. I enjoyed the humorously fitting sanctimonious tone in “And he shall purify the sons Levi…” – a hint of tongue-in-cheek “told you so, you were naughty” feeling in the interpretation. 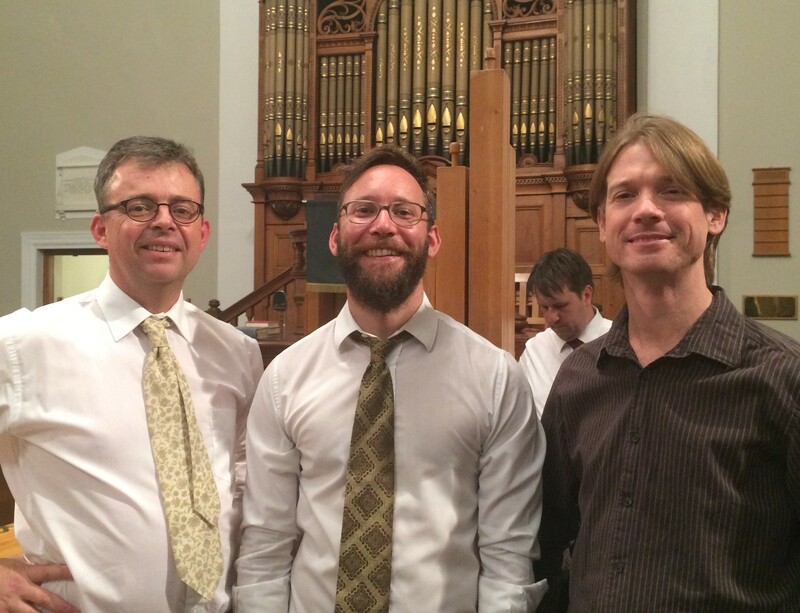 Our soloists for the evening were, in keeping with the integrity of the period, also the chorus. Alto Monika Voysey has a commanding presence, good drama, and lovely tone. Sopranos Lente Louw, Elsabe Richter, and Antoinette Blyth were stirring, exquisitely accompanied by the piccolo trumpets of Mike Blake and Brendan Kierman. I did rejoice greatly! (The Botticellian images were most entertaining) There were times when I looked for second singer, but the counterpoint I was hearing was the lyrical voice of Emile de Roubaix’s viola. The “Hallelujah” was unique. 25 People reaching ever higher into Heaven with voices and trumpets and drums, this incredible heart expanding harmony that heralded the great romantic requiems, this amazing power, and what a pleasure to hear the full simple glory of this work performed so close to the original orchestration, the way Handel heard it. CTB and the Cape Consort recreated that mystical sound that later became the subject of endless popularity and speculation. And it is stunning! If the whole world could hear the fugal amen chorus that we heard last night, it may well be enough to create peace on Earth – Heavens shining gates opening right here and letting us in. This entry was posted in Classical Music Review, Concert Review and tagged Andy Wilding, Camerata Tinta Barocca, Cape Consort, Handel's Messiah. Bookmark the permalink.